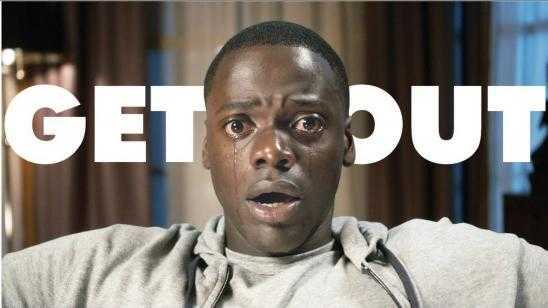 Comedian Jordan Peele in his full directorial debut released the instant hit horror movie Get Out (2017). 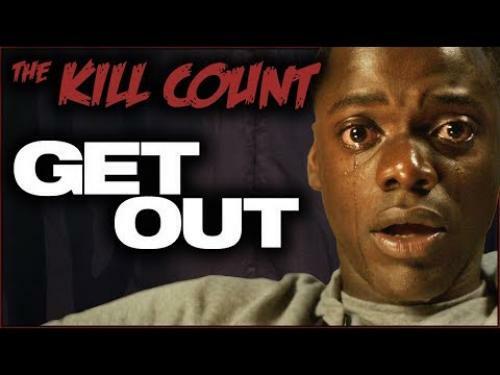 Here is the Get Out (2017) kill count video including clips of each kill scene. YouTuber Dead Meat put together this video that is a little over 15 -minutes long and it was a fun watch with the commentary.